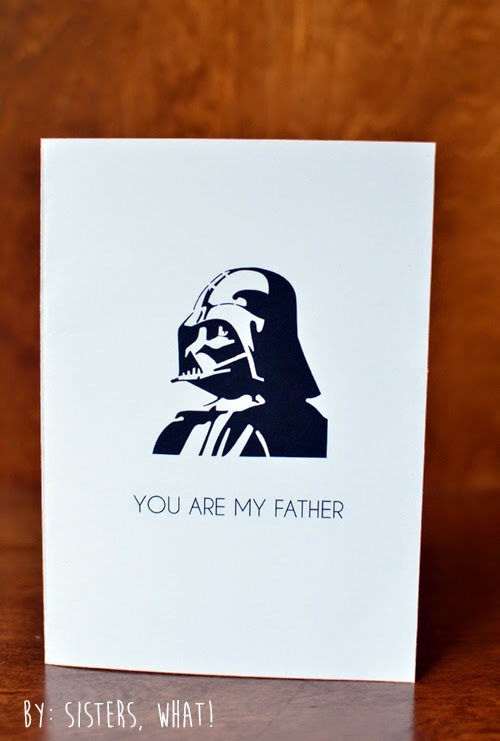 ' Darth Vader Father's Day Card - Sisters, What! Since we were just talking about light sabers, why not talk about father figures. 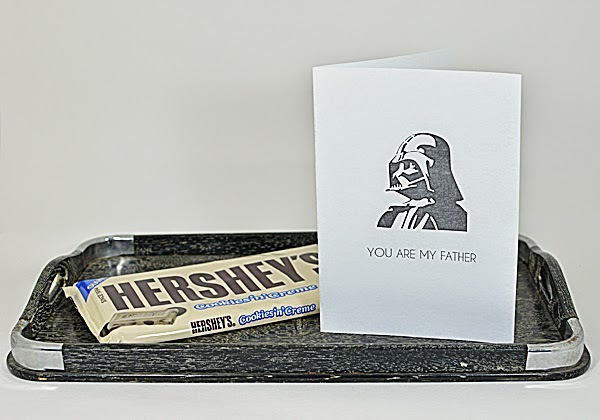 What better card for Fathers day?